Welcome To Charter Homes! We are located in Kingston, Oklahoma. Charter Homes specializes in custom home building, residential construction, commercial construction, metal buildings, and metal building homes. We are delighted that you are checking out our website, and we’d love to help you with your next construction project. Read below to learn a little more about our services, or feel free to browse our website for more detailed information! 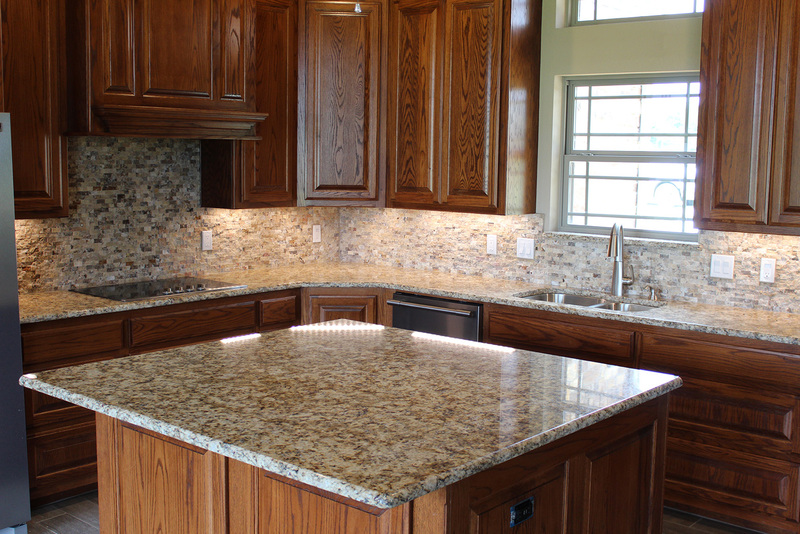 We looking forward to helping you on your next Texoma construction project! We are specialists in the construction of unique and custom projects. Our work inspires. We pride ourselves on delivering outstanding quality and design for all of our blessed customers.